benefiting Servicemembers, Veterans and their families from coast to coast! 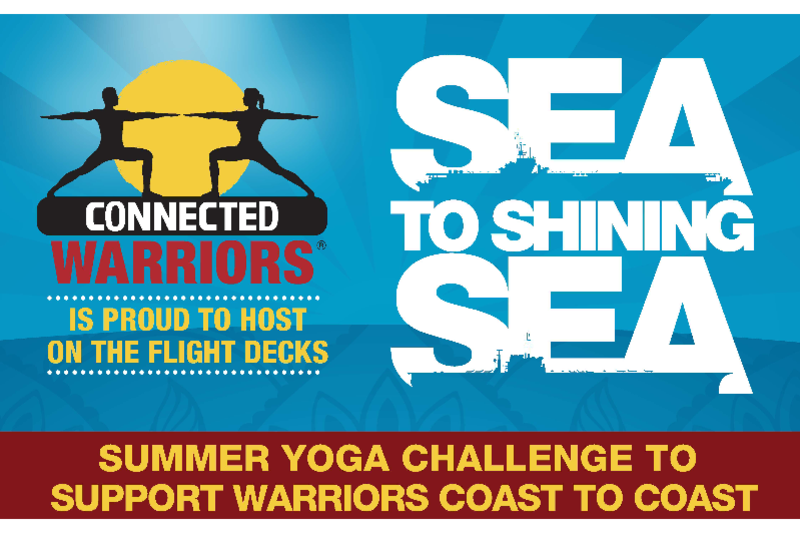 What is the Sea to Shining Sea Yoga Challenge? as well as for other Veteran Services Organizations. 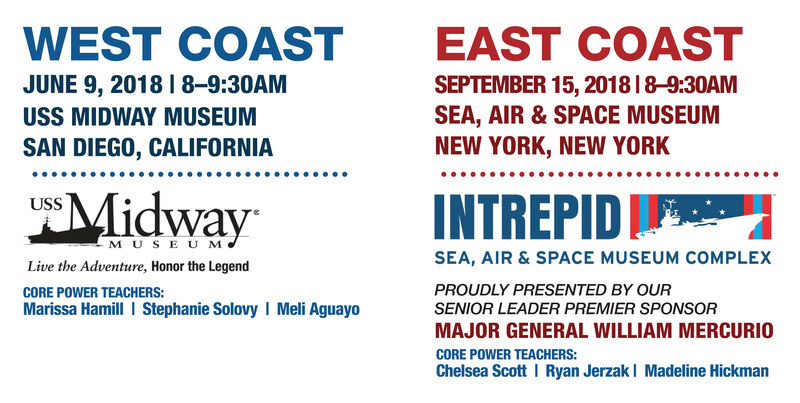 at 10AM aboard the USS Intrepid in New York, NY. to raise awareness and funds for this challenge. DONATION ONLY yoga classes are one great way to begin! Compete with your friends in communities across the nation to support our veterans. proceeds benefit Connected Warriors or a Veteran Services Organization of your choice. Winners will be announced on Columbus Day, October 8, 2018. The top prize is a trip for 2 to Boca Raton, FL on Veteran's Day weekend to be honored at the Connected Warriors Stars of Honor Gala on November 10th, r/t airfare to Ft. Lauderdale, 2 nights hotel in Boca Raton, and 2 Gala tickets ($2000 value total). 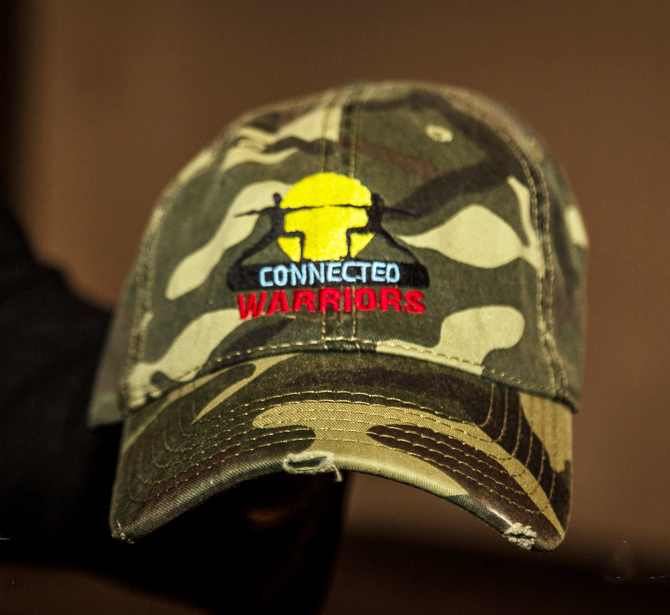 The second & third prizes are Connected Warriors Swag Bags of really cool merchandise and will be awarded to the top fundraiser for Connected Warriors and for the highest number of registered participants in your challenge. November in Florida? Yes please! To qualify, participants must be at least 18 years of age. Only online donations and registrations will be considered for a chance to win. Find letter and marketing tools attached including flyers to use for your events. Prize winners are subject to change pending final verification until October 8, 2018. Organizations may not win more than one prize. If there is a tie for two organizations in the most raised category, the organization with the most unique donors will win. If there is a tie for two organizations in the most participants registered category, the organization with the most dollars raised donors will win. The challenge concludes at 11:45PM on September 30th and all registrations and donations must be submitted and final by 11:45PM on September 30th. Winners will be announced on Columbus Day, October 8, 2108.